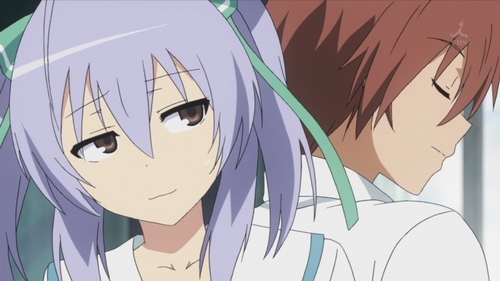 Rubenerd: #Anime Spot the difference! 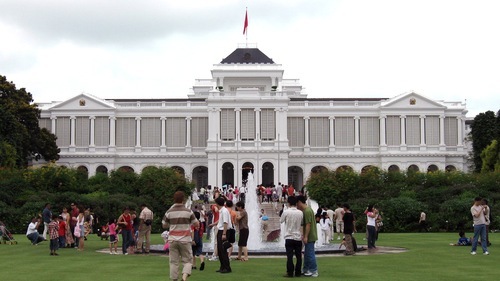 While these two images may look identical at first, the one above is of Isana from Yumekui Merry, and the one below is of the Singapore Istana. The difference? The President has more tea. Sometimes I worry I'm too funny. Fortunately, such feelings subside quickly. Newer post ← Will VMware Fusion 3.1.3 fix my woes? Older post → Still subscribed to my old RSS feed?